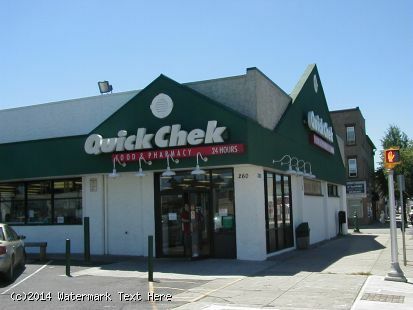 - Anchored by Quick Chek, this center is currenly fully leased. The center is situated on Broadway between 11th and 12th streets. 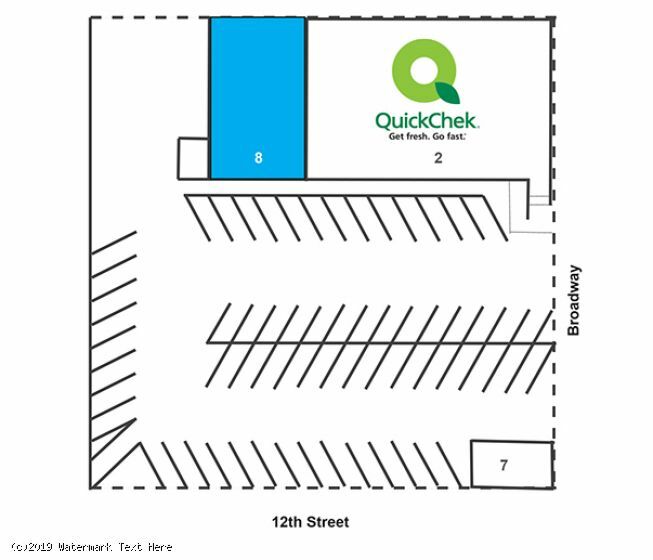 -The Quick Chek store is open 24-hours a day, is a major neighborhood draw and includes a full service pharmacy. A sushi restaurant was recently added to center. -The center serves a residential population of more than 195,279 people and a daytime population of 64,382 within a 3-mile radius.